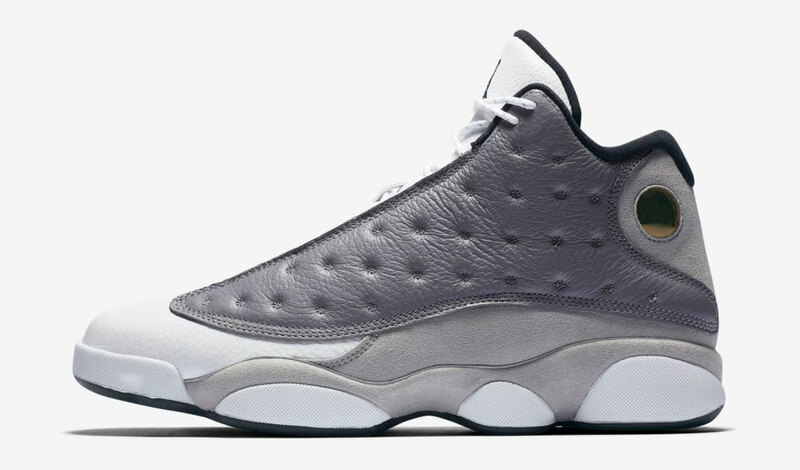 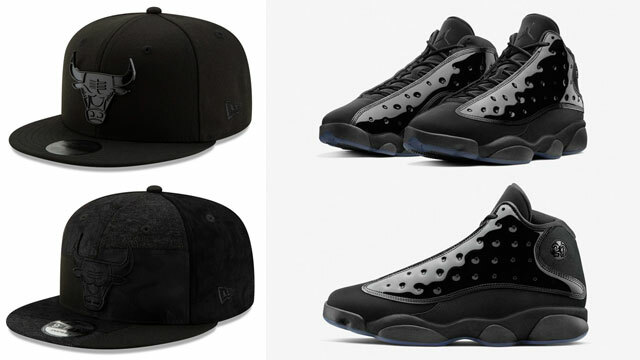 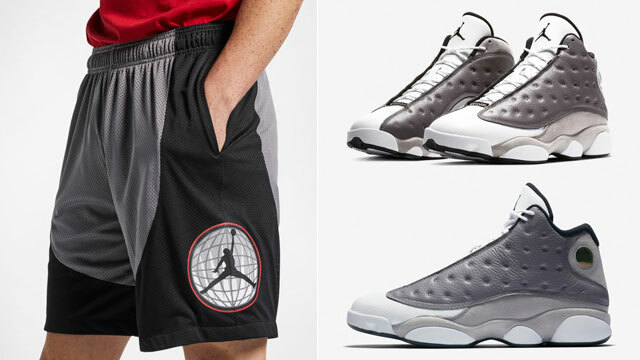 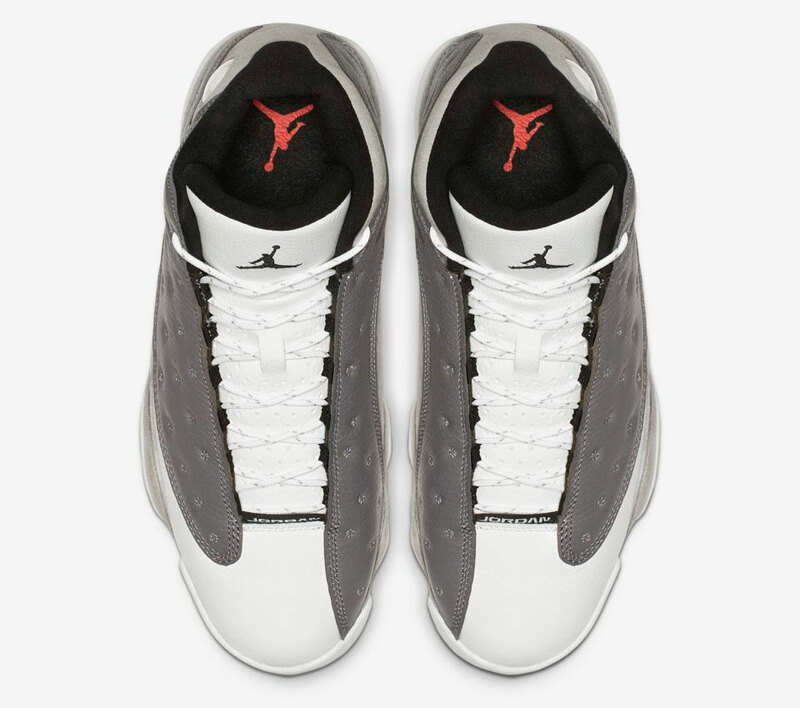 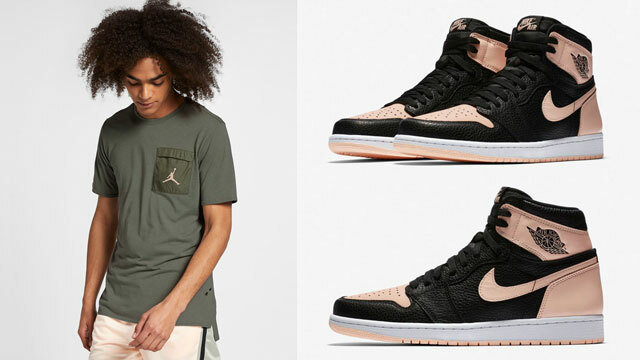 Colored up to complement the Air Jordan 13 “Atmosphere Grey” kicks during the warmer weather are these Jordan Retro Flight Nostalgia Shorts to sport with the shoes. 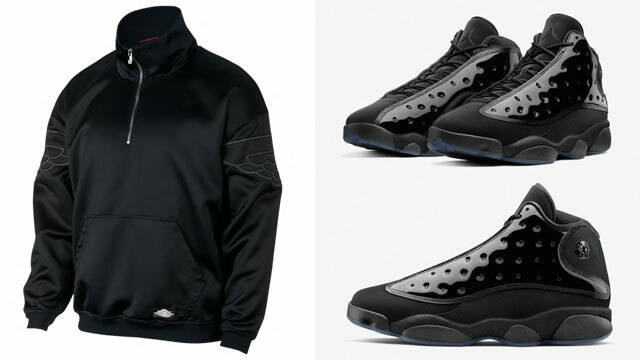 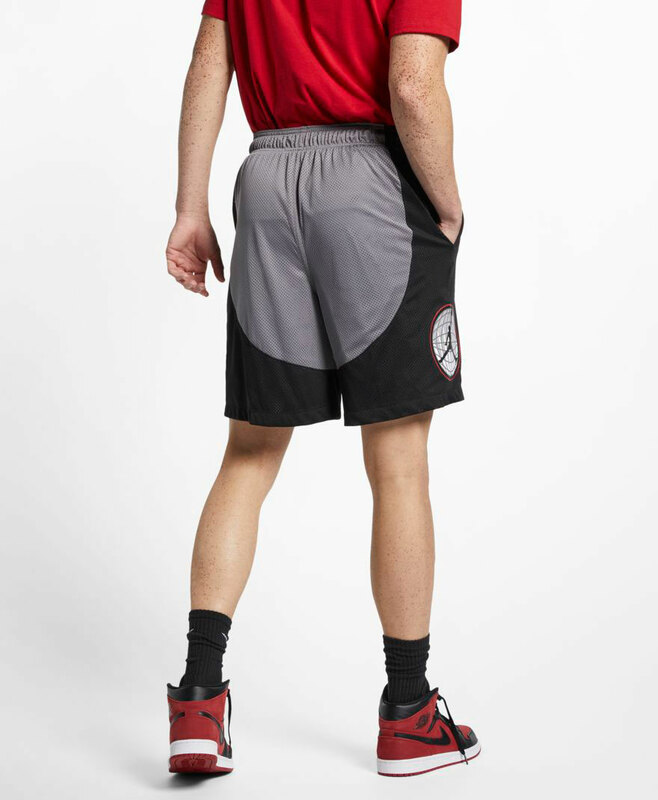 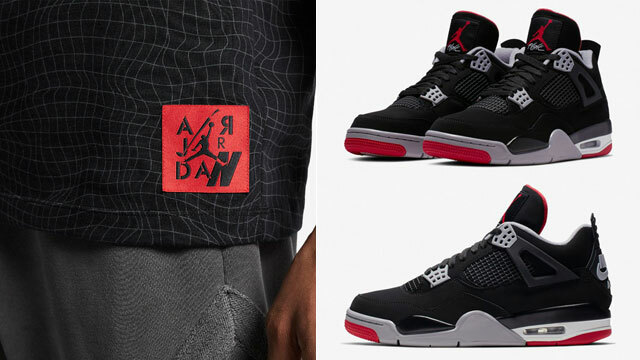 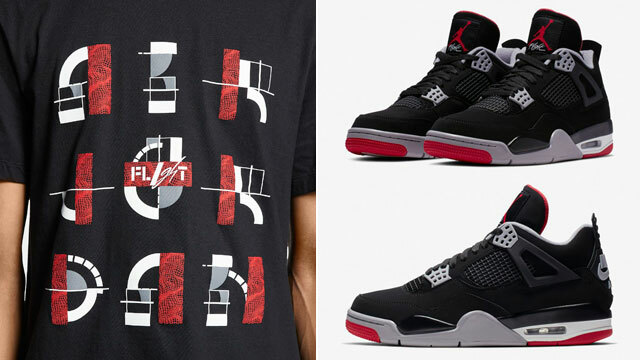 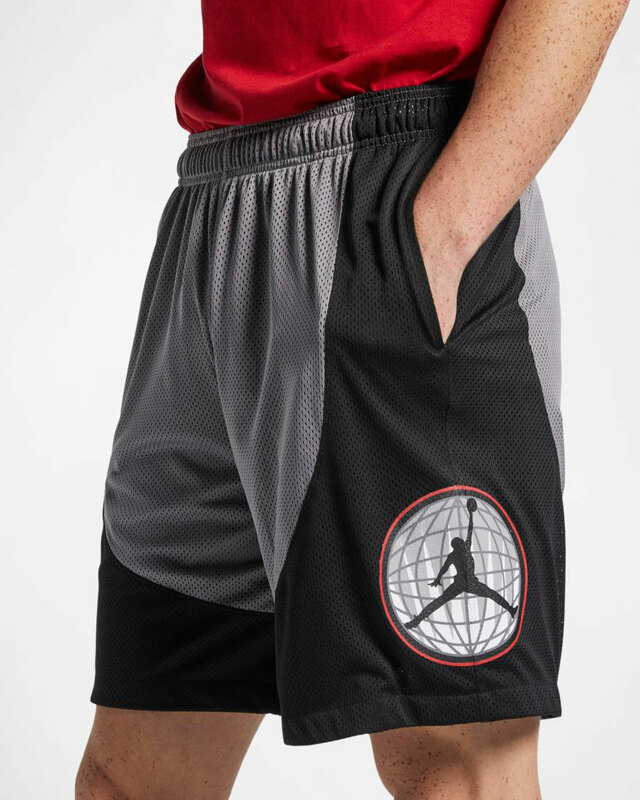 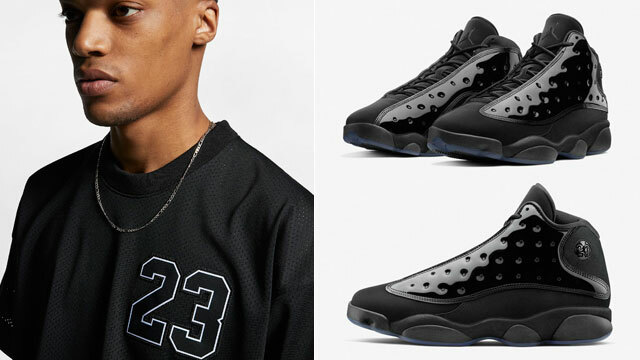 Coming from Jordan Brand’s Flight Nostalgia Collection, these Dri-FIT basketball shorts mix sweat-wicking mesh with retro Jumpman signature graphics, and a black and grey color scheme plus pops of red that pair up well with the colors on the AJ 13 Retro kicks. 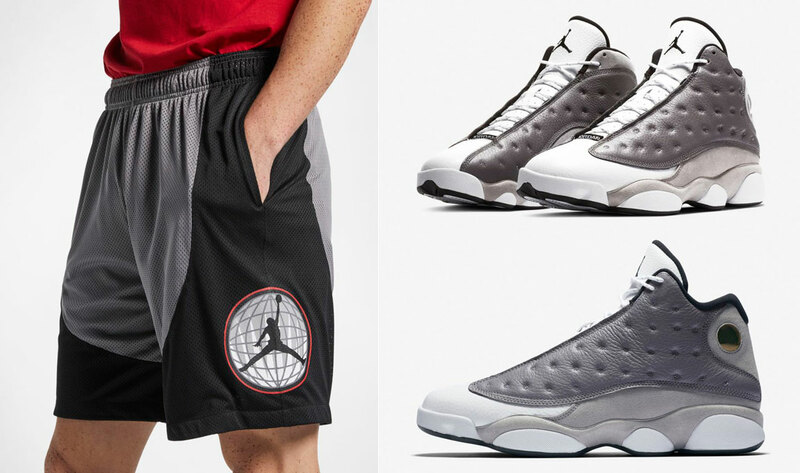 You can lace up the shoes and slide on the shorts through the links below.